Element Cell Games is releasing a major revamp to the well received mobile game – Clash of Heavens. 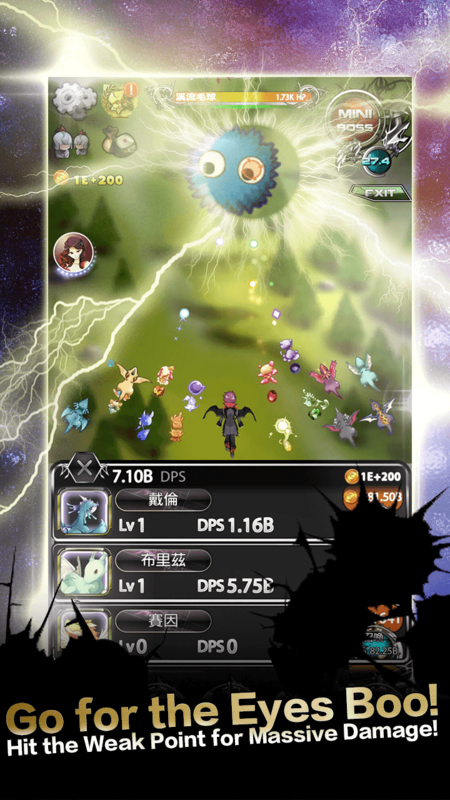 In the new version of the game, players are no longer limited to one protagonist. 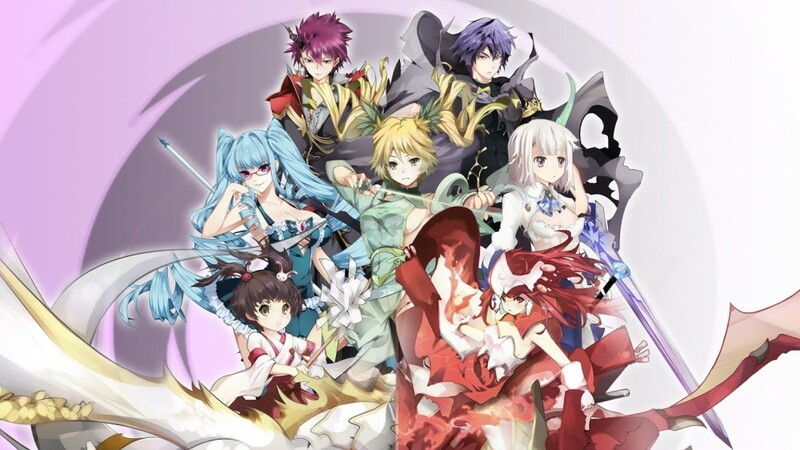 In addition the the current Devil Rebel, the Priestess of Light Runa has joined the coalition against the Demon Army! To obtain Runa for your team, the player hero need to go through numerous rebirths to earn a certain amount of Rebirth Crystals. Once the new hero is unlocked, players can switch between the two heroes. Other than having different stats and skills, the heroes also have one Unique Skill that triggers when they enter the battlefield. The Devil Rebel will launch a vicious attack that steal a huge percentage of the monster’s health, while the Priestess of Light will give a buff to all Artifact’s effect. Further new Heroes will be introduced in future updates. 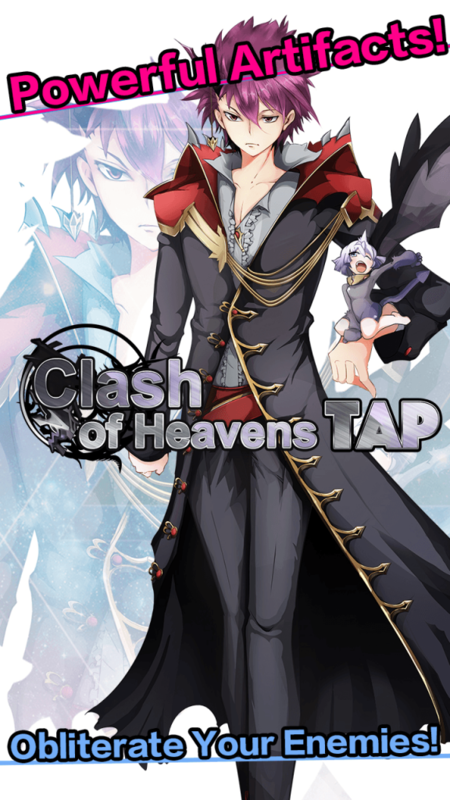 Clash of Heavens is available for download from both iTunes for iOS and Google Play Store for Android. TAP! TAP! TAP! TAP to Shoot Down Your Enemies! Getting surrounded by hordes of enemies and dodging bullet hell is not the only way to play a Shooter game. 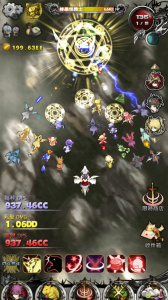 In Clash of Heavens, you summon a horde of allies to surround and destroy monsters! 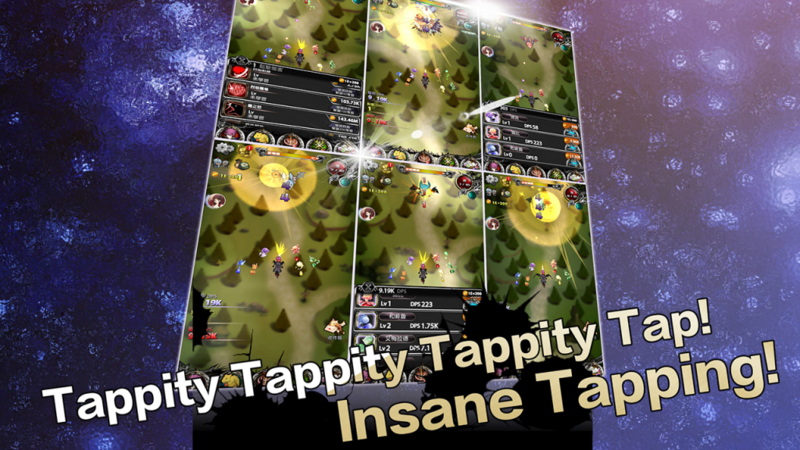 You will power up your hero and allies with Incremental clicker gameplay, and go forth to annihilate the Devil Army! Shoot! Destroy! Push Forward! Have fun mowing down gigantic monsters! Mow Down the Mobs with Style! As you level up, you can learn various awesome skills — Powerful attacks, massive group buffs, and draw upon the power of your friends and guildmates! 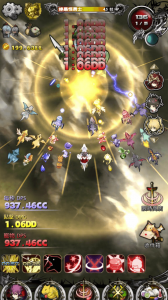 You can summon pets to help shoot down the monsters. Not just a couple of them. 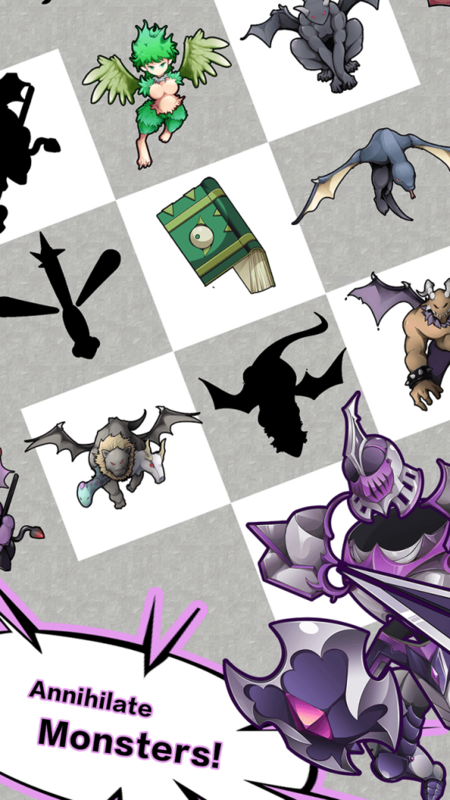 You can summons dozens of pets to swarm your enemies! 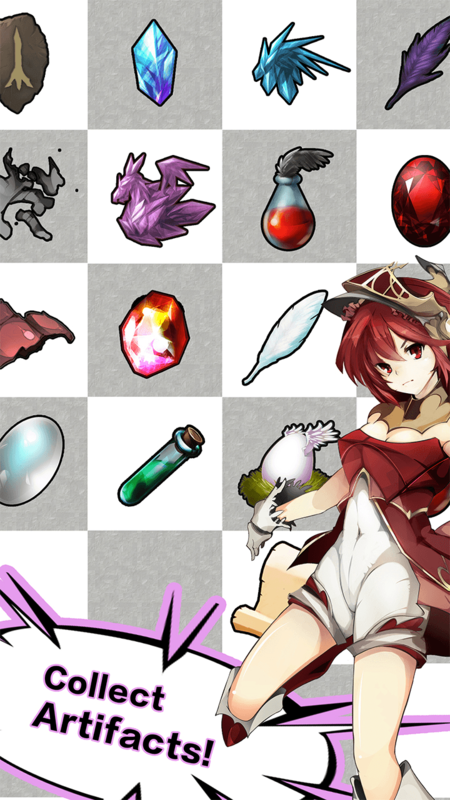 By going through Rebirth, your hero can earn Rebirth Crystals to be turned into Artifacts with immense magical prowess. 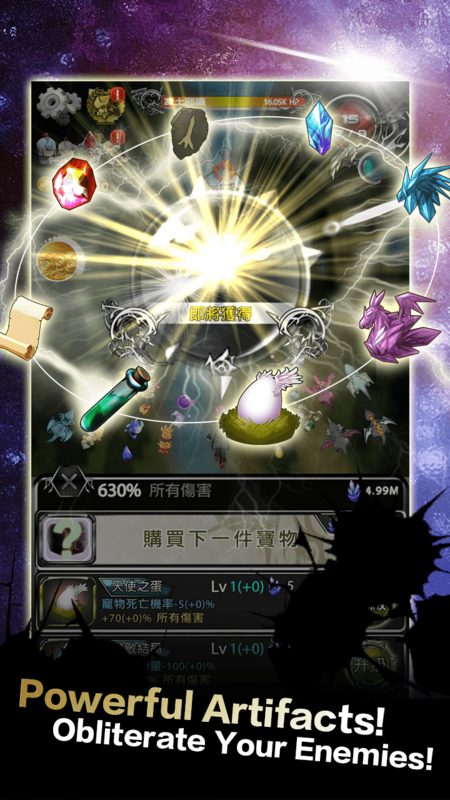 For every Rebirth your hero go through, they will get tremendously stronger through the power of the Artifacts! No queue, no waiting! 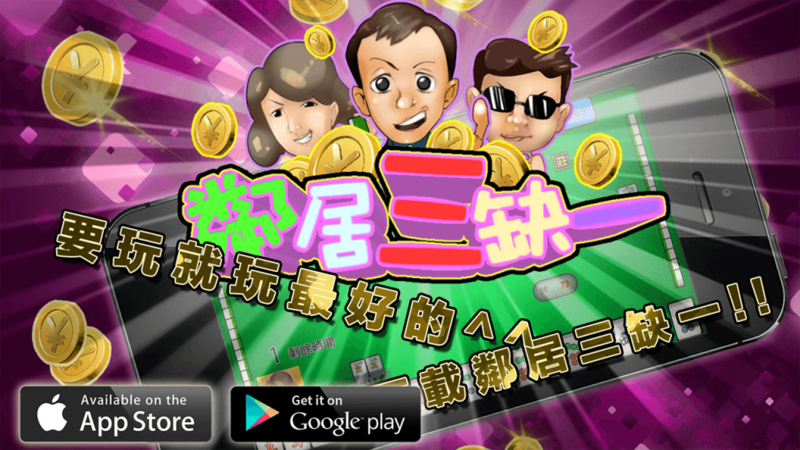 Start a Mahjong Match anytime, anywhere you want! 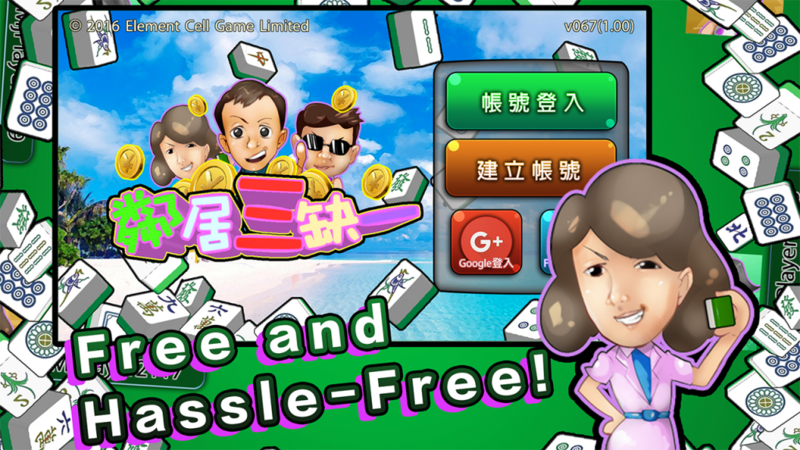 You just check-in into Mahjong Resort Paradise automagically! 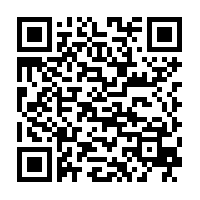 Come play right now! 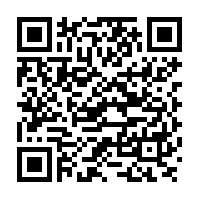 You can invite friends to join the game, or make new friends through Guild! ◇ Be the Top Mahjong Master! 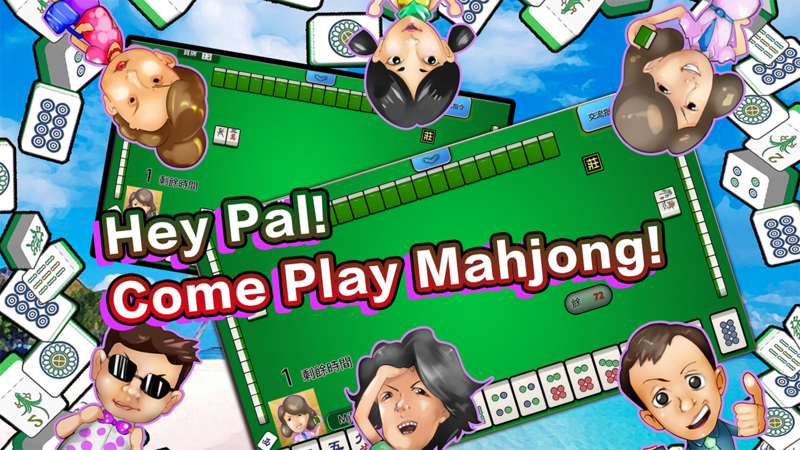 Check the leaderboard out to see who’s the best Mahjong player! Every week, special rewards will be given to the top players! 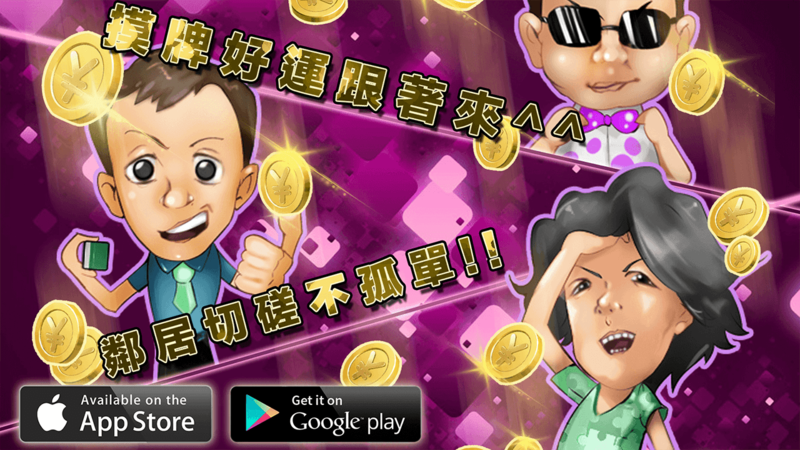 Other than Standard Taiwanese Mahjong rules, you can also try our SP modes in multiplayer! !The games are intended for an adult audience. !The games do not offer “real money gambling” or an opportunity to win real money or prizes. < 2048 > Time Attack! Popular 2048 Gameplay with Exciting Time Limit rule!